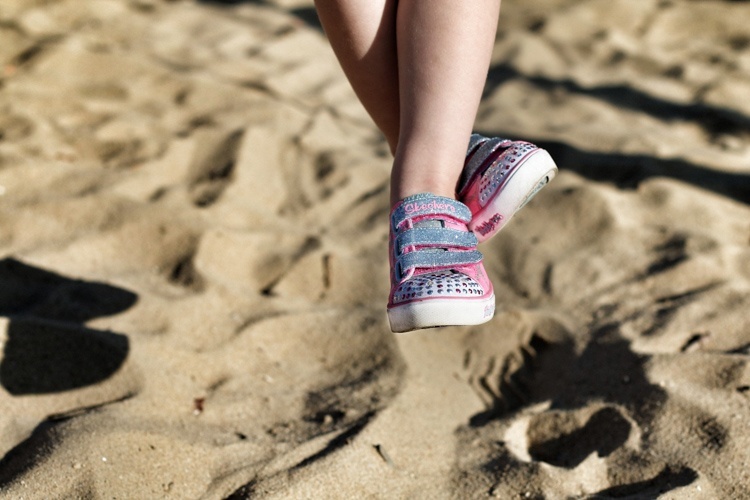 Show your kids styled in Skechers! Submit a similar image + your fee + your child's age and US shoe size, as well as your delivery address and your preferred product from the link - https://www.skechers.com.au/kids.html. If successful, we'll be in touch to send a sample. noahdjame Sketchers are awesome shoes!! ms_olgak Love these for busy little boys!